Jeni Danks uses found objects and nature to provide inspiration for her organic pieces. 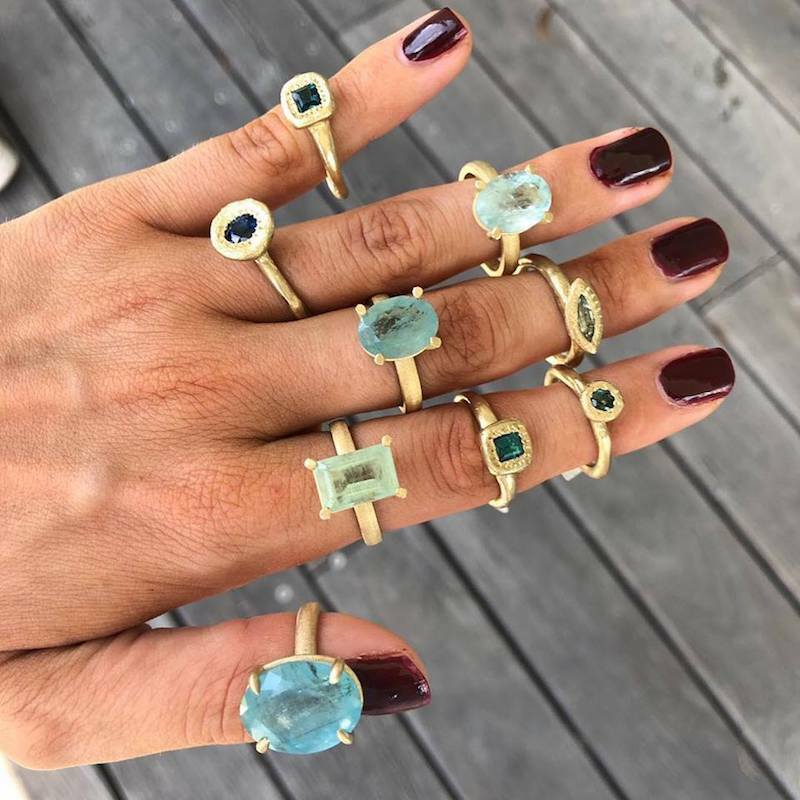 Working with gold and silver and precious stones she believes that Jewellery should not be locked away for a special occasion – instead it should be worn often. Life is a special occasion!